New trailer for the urban legend inspired chiller. The urban legend of the 'Slender Man' - a lanky, faceless figure that haunts teens - has long fuelled nightmares on the internet, and now he's gone Hollywood courtesy of director Sylvain White's Slender Man. 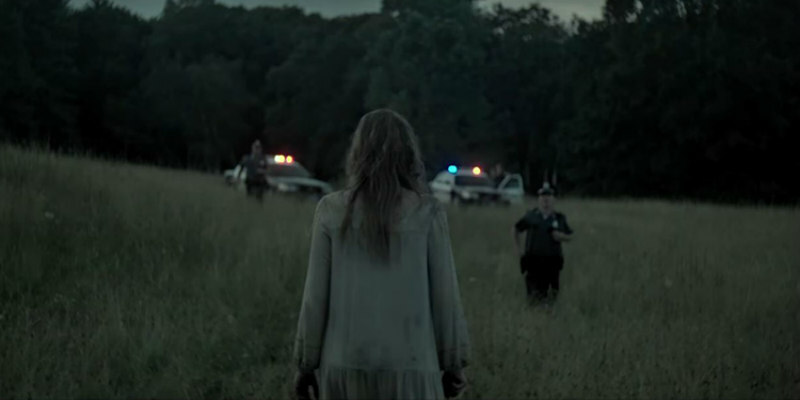 The story focusses on a group of young people whose attempts to expose Slender Man as a myth backfire with deadly results. The cast includes Joey King, Julia Goldani Telles, Jaz Sinclair, Annalise Basso and Javier Botet. Slender Man is in UK/ROI cinemas August 24th.